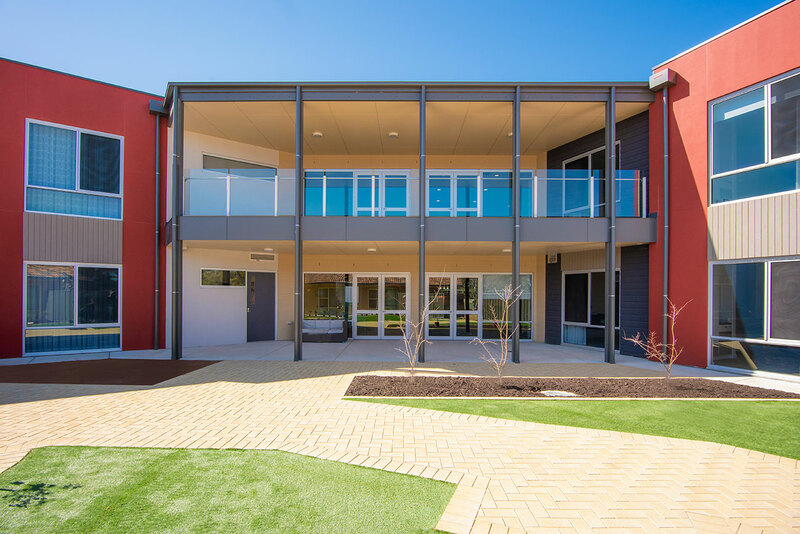 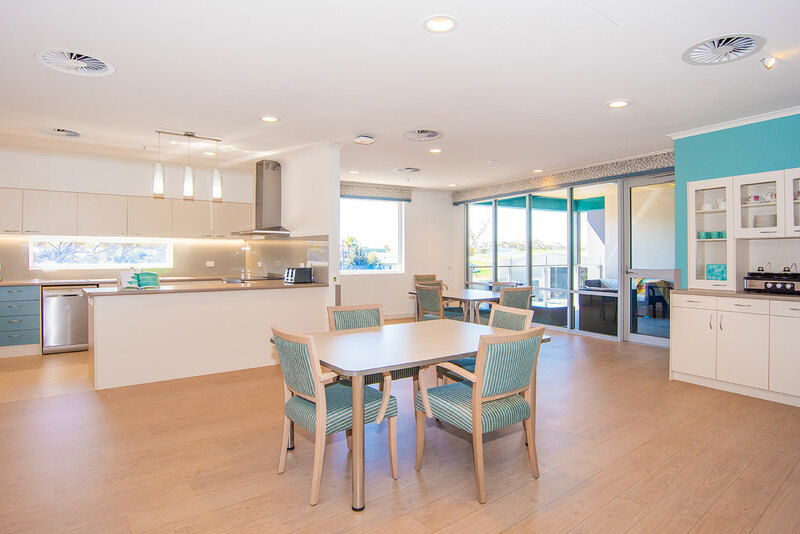 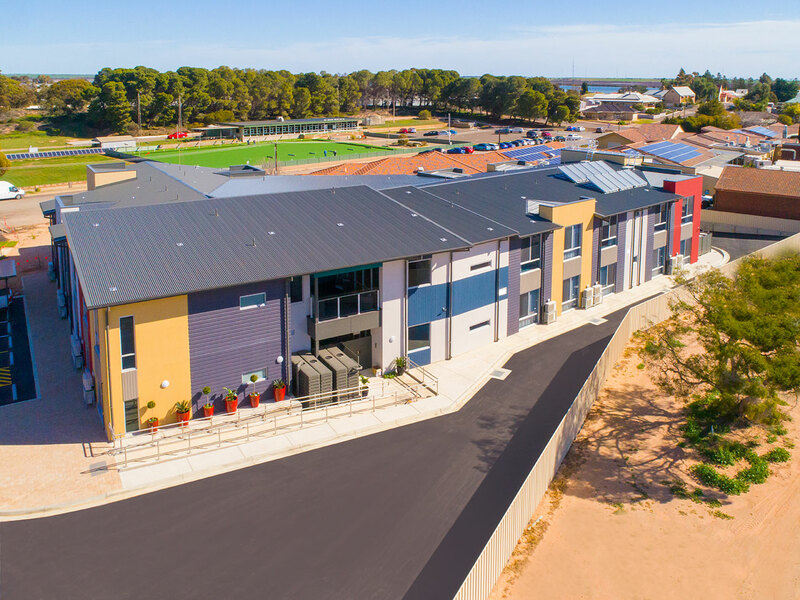 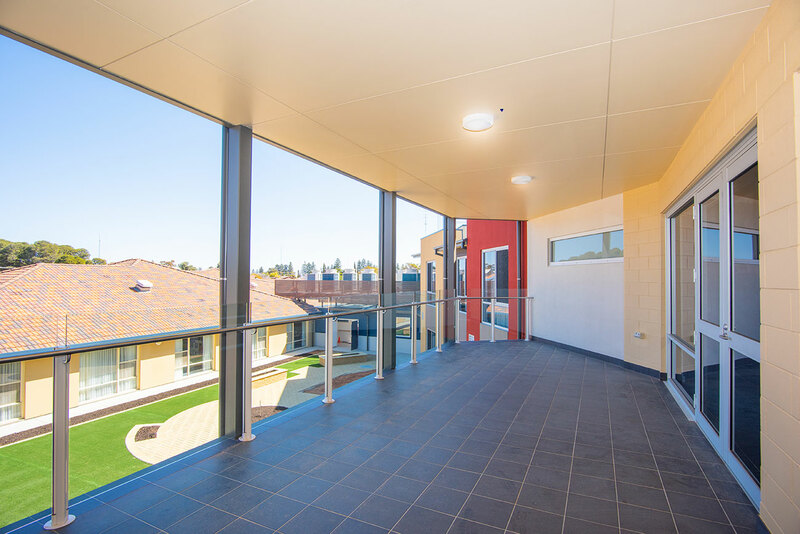 In the beautiful seaside town of Port Broughton just over two hours from Adelaide, an extension to Barunga Village has allowed an additional 32-beds for aged care in the region. 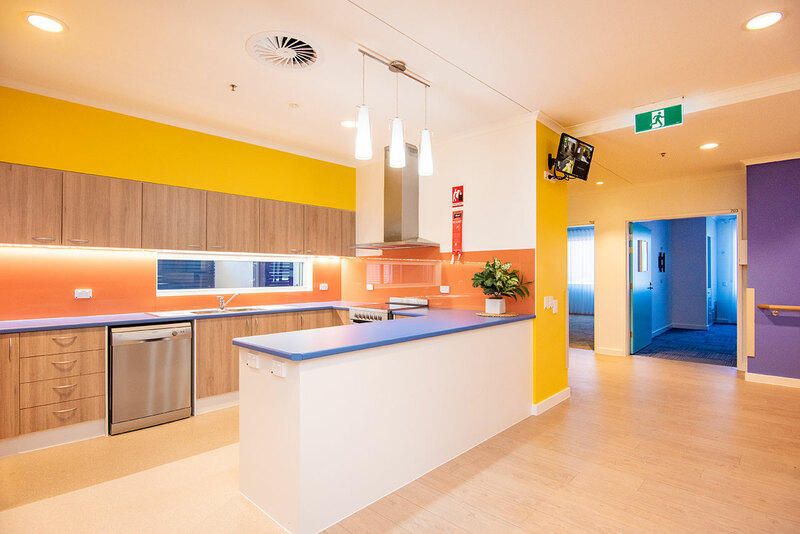 Incorporating the most modern of IT systems and high end finishes, new dining and kitchen facilities, this multi-storey facility also has the ability to provide the most innovative care for those with dementia. 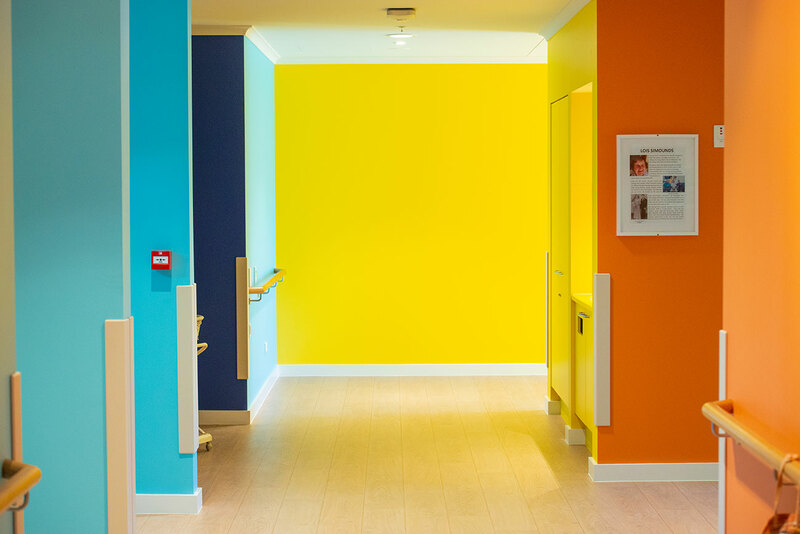 Based on the Butterfly Household Model of dementia care, there is a focus on emotions and increasing quality of life by having interior spaces that are colourful, highly engaging and mimic a home environment.